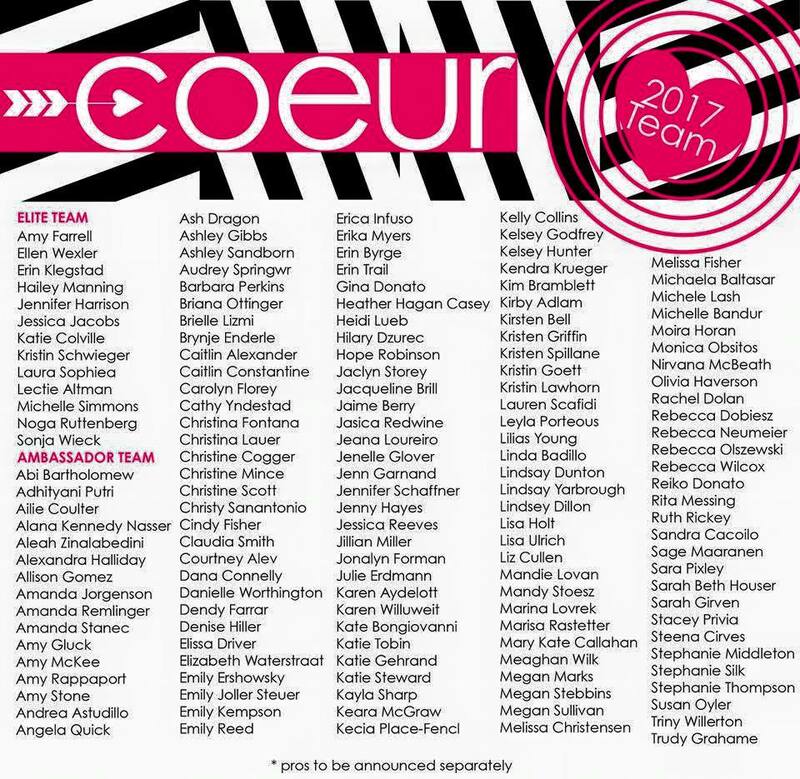 For the third year, I'll be joining Team Coeur Sports! This group of women have become an incredible group of friends and inspiration to me. 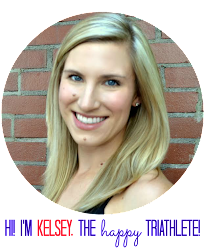 I'm so grateful to be included among these strong, empowered, courageous women. And I'm excited to represent a company that not only makes the best, most stylish and comfortable triathlon gear out there, but also represents values so well aligned with my own - women supporting women, heart & courage, inclusiveness, integrity, and empowerment through sport. 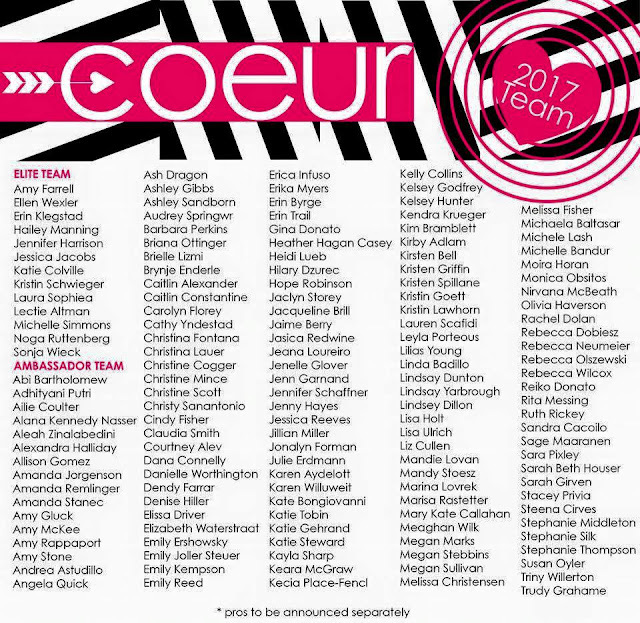 Thank you Coeur Sports!! Nice Post. Your blog is very interesting.